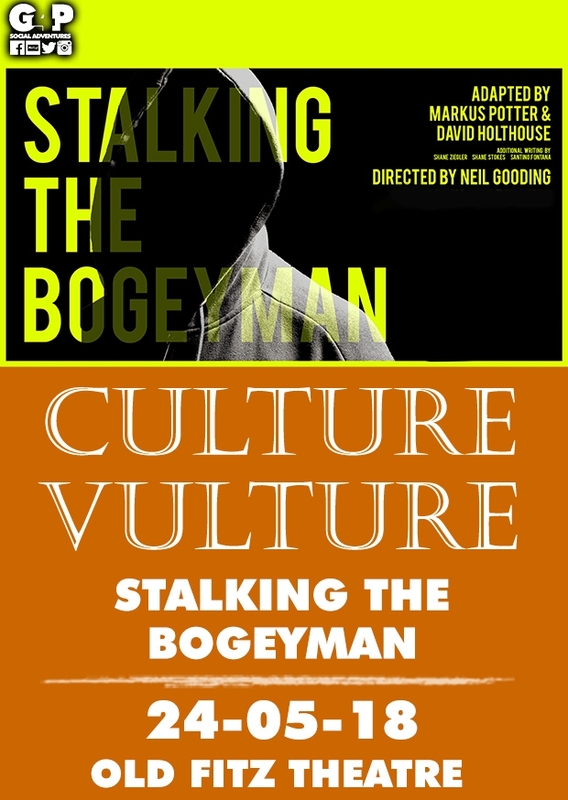 First told in the Denver Westwood newspaper and subsequently featured on the popular weekly radio broadcast ‘This American Life’, Stalking the Bogeyman is a thrilling true story of one man’s search for vengeance. Presented by RedLine Productions at the Old Fitz Theatre Woolloomooloo. 8:00 pm, Thursday 24th May at the Old Fitz Theatre, 129 Dowling St, Woolloomooloo. Bookings must be finalised by 10th May.